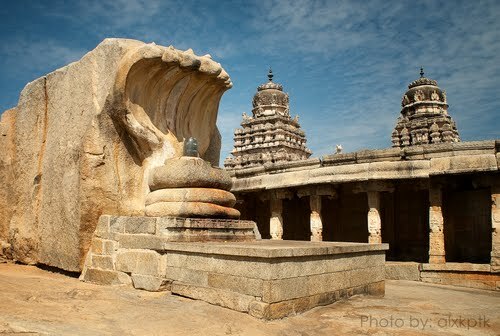 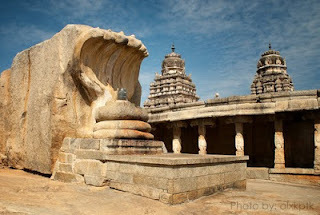 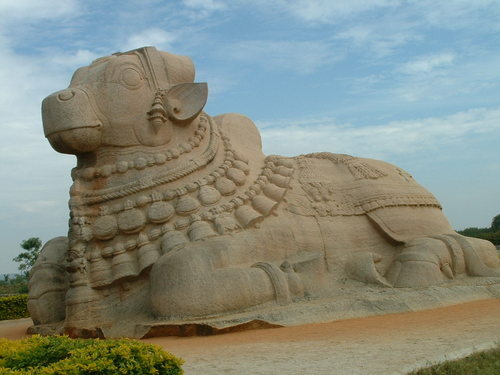 Lepakshi - Biggest Nandi in India, and temples built between 13-14 century AD.14 km from Hindupur. Pennahobilam - Lord Narasimha Swamy temple on a hillock, 30 km from Anantapur. 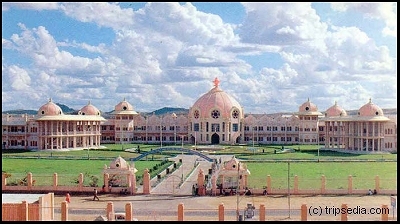 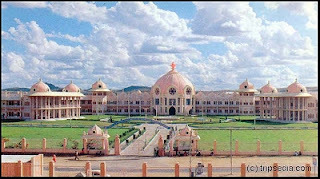 Puttaparthy - Abode of Sri Sri Sri Satya Sai Baba (Prashantinilayam) 34 km from hindupur. 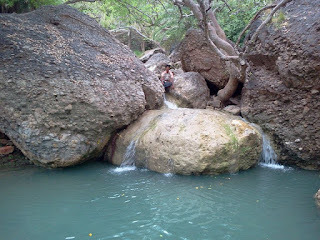 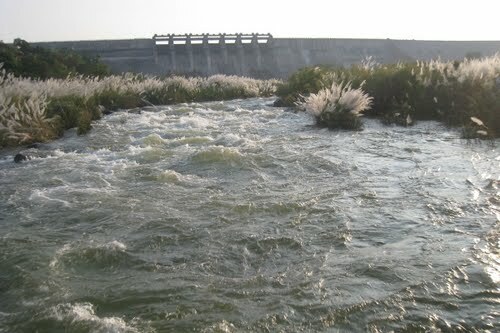 Aluru Kona -- you can visit this water fall near to Tadipatri is good to see. 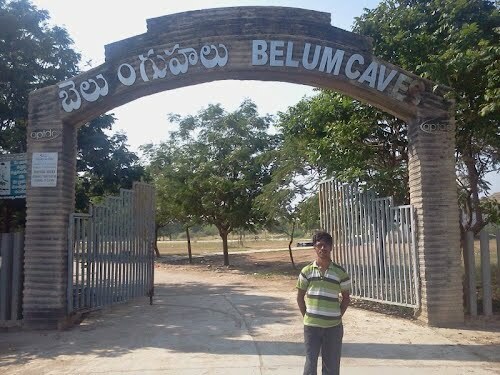 Belum caves-- famous tourist attraction near Tadipatri. 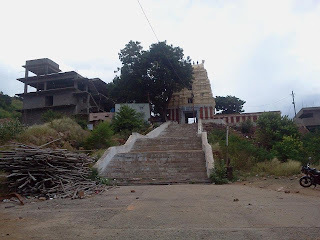 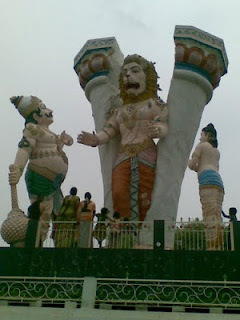 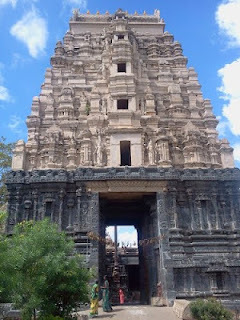 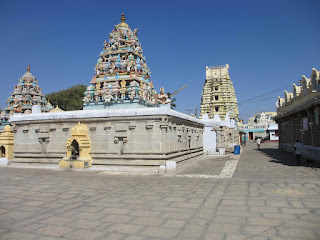 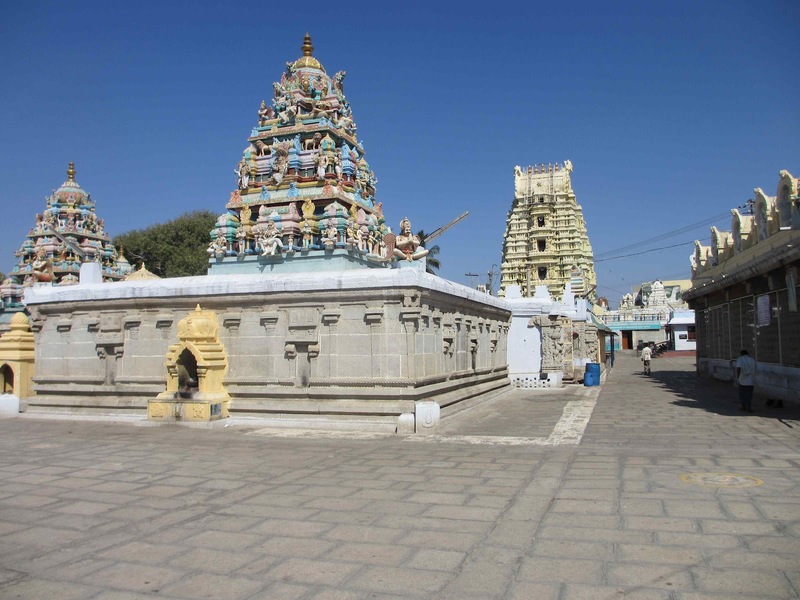 Kadiri - Sri Lakshmi Narasimha Swamy temple 90 km from Anantapur. Penukonda - Forts and temples built by Sri Krishnadevaraya king. 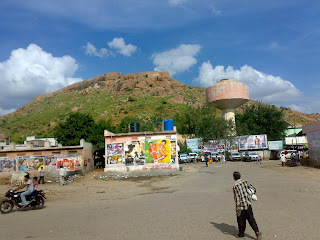 65 km from Anantapur City. 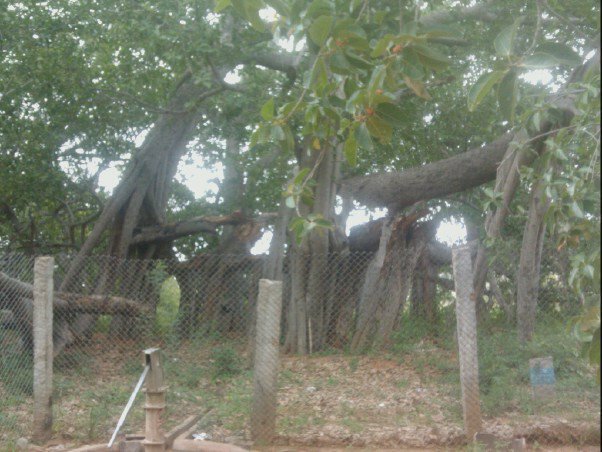 Timmamma marrimanu (Banyan tree) which covers an area of 5 acres and has its name in the Guinness book of records, 120 km from Anantapur. Paritala Ravi Ghat Photos, Venkatapuram Village, Penukonda Mandal, Anantapuram. 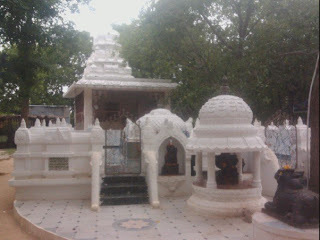 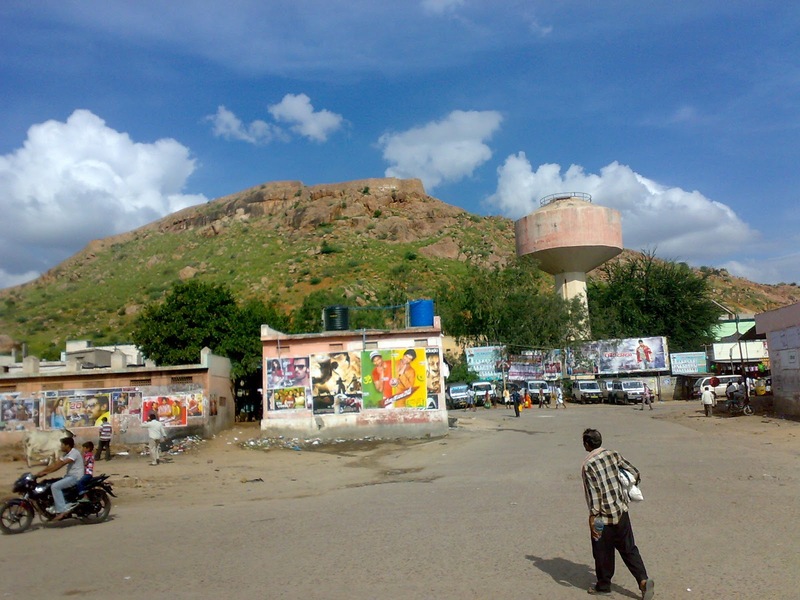 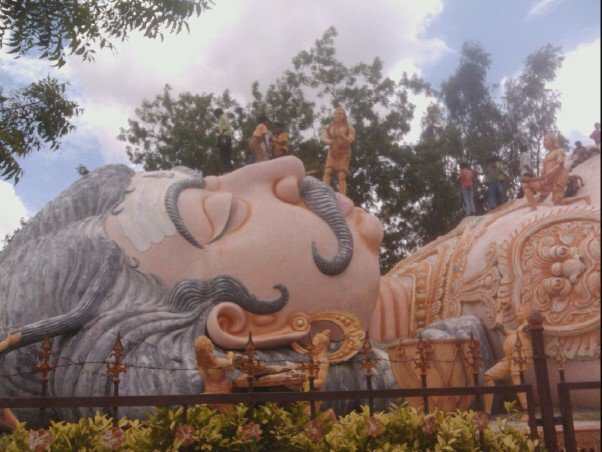 chittichanu. Watermark theme. Powered by Blogger.